2.Thermal effective temperature range is 150~160℃,also be used above 200℃ when mixed use with lignite derivatives and other temperature-resisting chemicals. 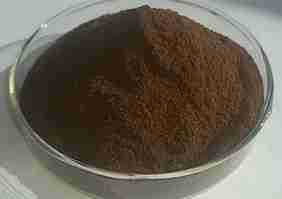 3.Working as emulsifier for oil in water mud. Can be directly applied to drilling fluids in the form of aqueous solution or powder. When you change PH index into 9.5~10.5, the quantity of thinner is 0.5~1.0 %. The quantity of thinner is 2.0~5.0% when it used as the controlling of fluid loss.